blog + Instagram + Facebook. Follow the business accounts too! Hi, I'm so grateful you're here! 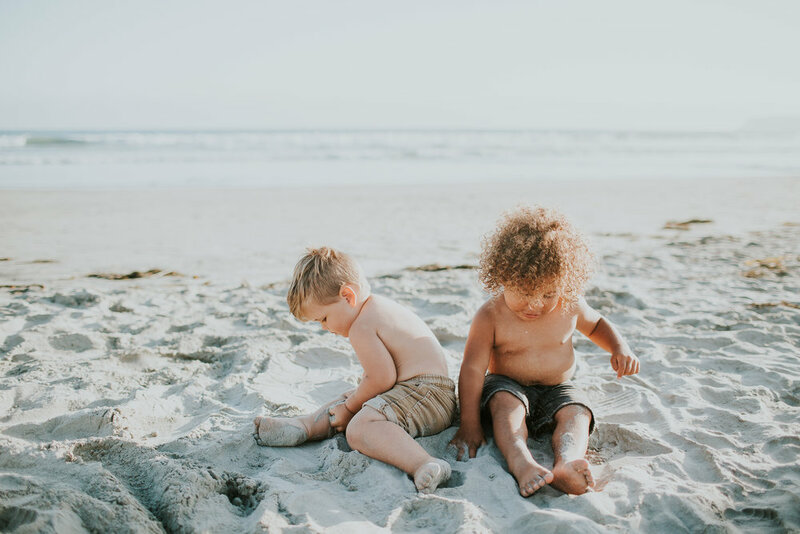 I’m Natalie, a wedding and portrait photographer living in the gorgeous pacific northwest, who travels from valleys and vineyards to beaches and mountains to photograph journeys and stories. I am to two sweet boys not even five months apart. 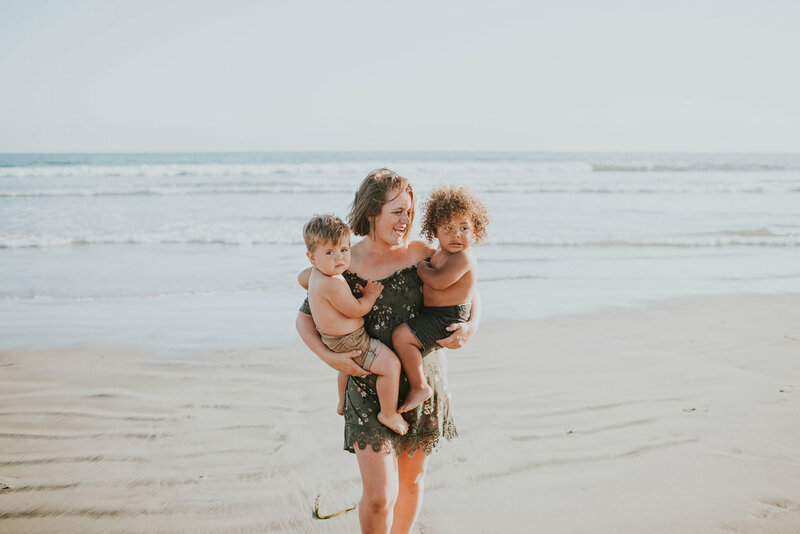 I am a mama by blood and love—one of my sons joined my family through adoption while the other came shortly after through my body. I am also a foster parent and currently have two girls in my home, who I feel privileged to call my daughters for today. I call Portland, Oregon home. I am also a writer and author. I am a creative aching to create heirlooms for you, making safe spaces for each person who trusts me as their photographer. Life is fleeting and I don't want any of us forgetting to create tangible pieces of our love to leave as a legacy. Those real life moments of tears and joy, memories to be remembered? They are valuable and worth documenting. Thank you for taking your time to be here, I hope you enjoy your time in my spaces. What a joy and privilege it would be to work with you!